“Training at Neway Directions introduces me to other points of view, which is to learn tolerance and empathy,” says Jane Cerutti. Jane is this month’s Student Spotlight, and she exclaimed to us how Neway Directions has helped her progress her education. 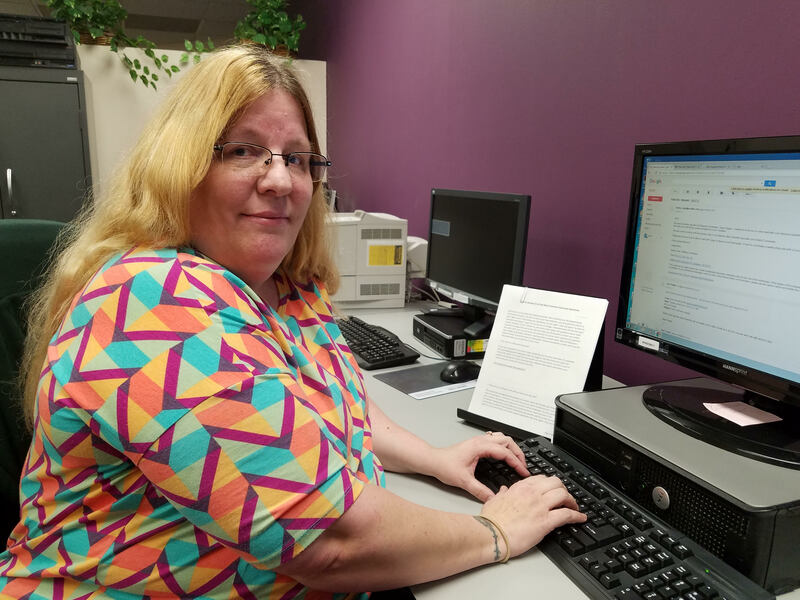 Jane has learned Microsoft Office Suite Applications, Quickbooks, and general clerical services–but to her, it is about more than learning these skills. Jane stressed how Neway Directions provides a formal structure that has helped her learn self-discipline. During her time at Neway Directions, Jane has also overcome a huge triumph. Jane is deaf, but at Neway Directions her deafness is not a barrier to her interactions with other students. She proudly expresses that she does not need an interpreter daily. Jane has some advice for upcoming students: use the services provided, focus, and be dedicated. 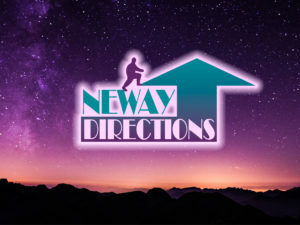 Neway Directions has given her the proper training and support to further her education, and she knows that it can positively impact other students too.